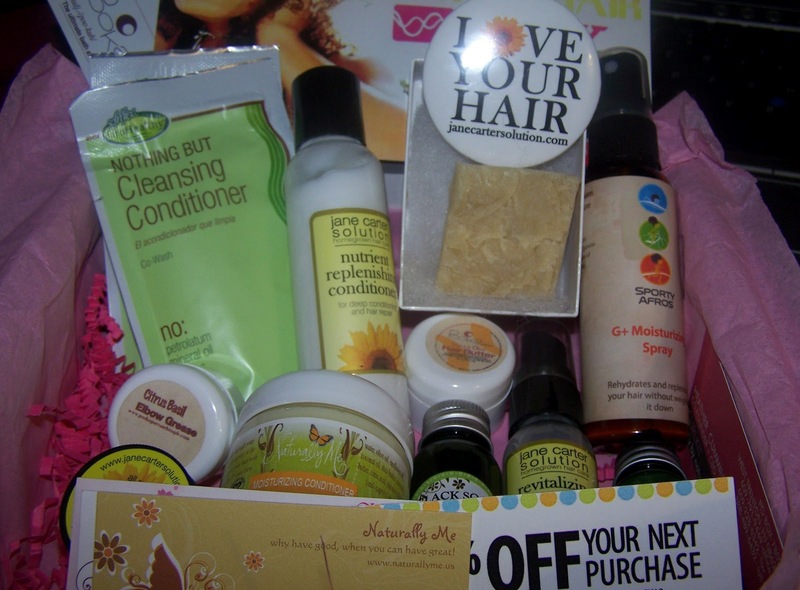 I received my first CurlKit box today; the box was very well put together and had several samples inside (YAY!!). Curlkit is a subscription program that sends out a selection of five to seven samples that their team researches and even try themselves, the cost is $20 a month. In each CurlKit you'll receive everything from pomades and conditioners to natural hair tools, from well-known brands as well as emerging gems. CurlKit is a way for women with natural or relaxed hair to try different products to see what works and what may not work. The smell would be a perfect light summer body spray, or perfume scent.